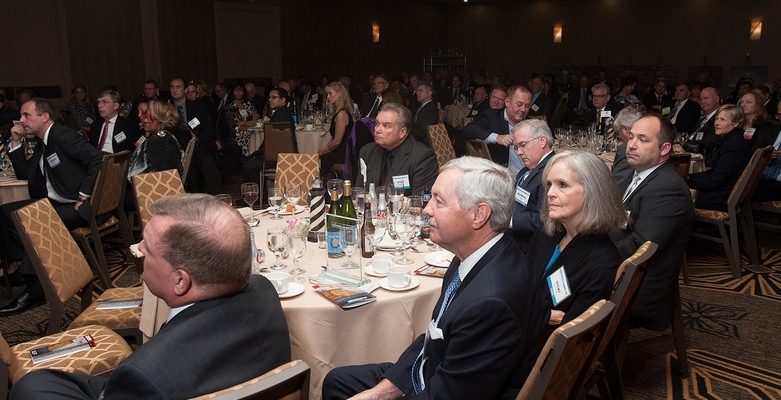 As a not-for-profit Hall of Fame for Healthcare Supply Chain Leadership, Bellwether League uses the generous donations and gifts from dedicated people like you to support its ongoing mission to identify and honor men and women who have demonstrated significant leadership in, influence on and contributions to the healthcare supply chain community. Their efforts, achievements and examples serve to educate and training current and future generations of healthcare supply chain innovators, leaders and visionaries. Please join this noteworthy cause, teaming up with us to make a difference. By clicking the above button you agree to have your debit or credit card or bank account charged by Bellwether League. By clicking the above button you agree to submit offline payment to Bellwether League.